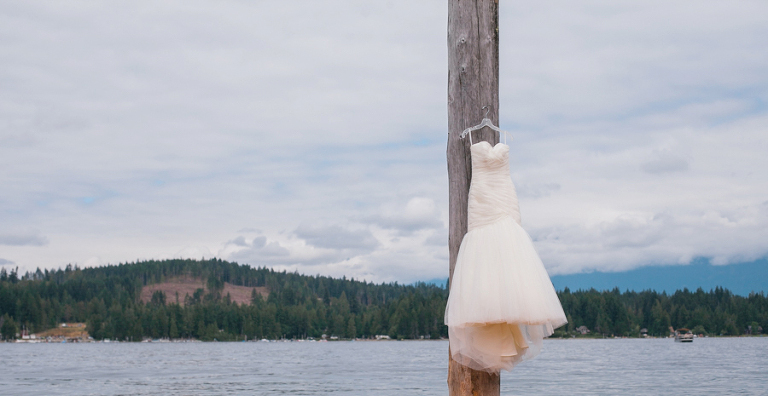 Overlooking Sproat Lake, the backyard of the grooms family home was a magnificent and magical place for high-school sweethearts to say I Do. Surrounded by close family and friends, authentic emotion, contagious laughter; Katrina and Patrick’s wedding was beyond memorable. Champagne filled glasses cheered to the peaks of surrounding evergreens and blue water and their love seeped into the hearts of guests. Guests were entertained and honoured by a saluting fly-by of the Martin Mars Water Bomber, wonderful heartfelt speeches and a very happening dance floor. There is something so uniquely romantic about a backyard wedding, and Katrina and Patricks wedding was held in the most stunning backdrop imaginable. It was truly unforgettable.